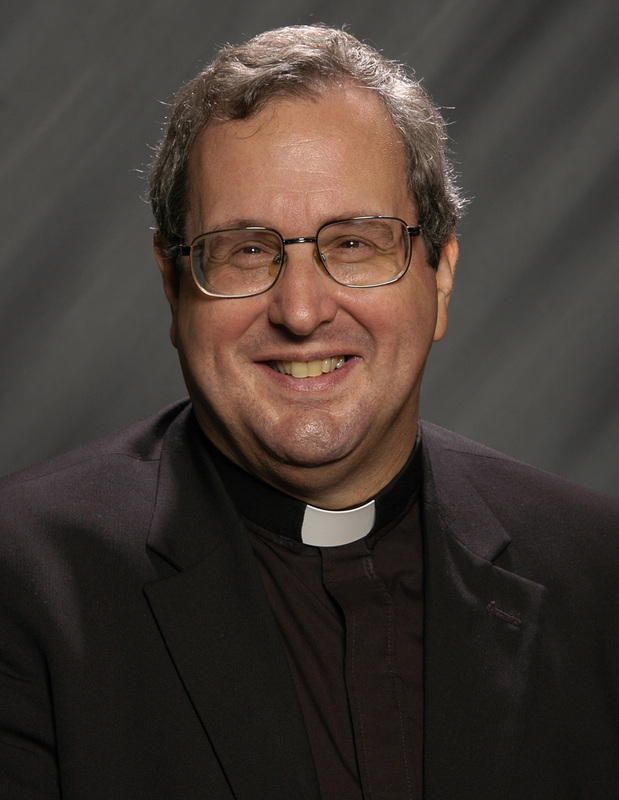 NEW ORLEANS (CNS) — Jesuit Father Robert Spitzer — a philosopher, accountant, former university president and leadership consultant — always has had a fascination with the intersection of faith and reason. He’s smart enough to have debated physicist Stephen Hawking, an avowed atheist, on national television over the scientific underpinnings of the beginning of the universe and the theological arguments for the existence of God. In a recent address in New Orleans, Father Spitzer said the exciting news for the new evangelization being called for by Pope Benedict XVI is the recent discoveries in “space-time geometry,” prompting eminent physicists to assert the cosmos had to have a beginning and thus had to have a creator. If the rate of expansion of the universe is greater than zero — something virtually all physicists agree on — “at the end of the day we will reach an absolute beginning point prior to which the universe and multiverse (a combination of universes) were nothing,” said Father Spitzer, founder and president of the Spitzer Center for Ethical Leadership in Ann Arbor, Mich.
“Physical reality itself was nothing, and the one thing we know about nothing is that it’s nothing,” he said, eliciting laughter from his audience at the annual dinner of the Catholic Foundation of the Archdiocese of New Orleans Nov. 8. The scientific evidence points only toward a created universe, he said. “There is something else, and that something else has to transcend the universe and be powerful enough to literally create it,” Father Spitzer said. “And then the rest of the classroom goes, ‘Yeah, do we really know? '” said Father Spitzer, who retired in 2009 as president of Gonzaga University in Spokane, Wash.
All this allows us to answer “our kids’ questions” about the evidence for God. Father Spitzer said even recent studies about near-death experiences point to God. Dr. Eben Alexander, a Harvard-trained neurosurgeon, wrote about his experiences after being in a coma for seven days with his cortex completely shut down. “But then it comes right back to the resurrection of Jesus Christ, the resurrection into glory, into unconditional love,” he said. Father Spitzer, who also is founder and chairman of the Magis Center of Reason and Faith in Irvine, Calif., said the early church transformed the Roman Empire by preaching the Resurrection, the intrinsic and eternal dignity of every human being, love as the greatest commandment and the redemptive view of suffering.